Nova Scotia joined the Western Climate Initiative (WCI) Inc. today, May 14, as the province develops a new cap and trade carbon pricing program, required by the federal government by the end of the year. The province can join WCI Inc. and use its IT system without trading greenhouse gas emission allowances with other jurisdictions. There is no plan to trade outside the province at this time. There is no cost to join WCI Inc. but there is a cost to use the management and tracking system. Nova Scotia will pay about $314,000 U.S. for 2018-19. The annual cost for subsequent years will be about $228,000 U.S. or more if the province requests modifications to the system. 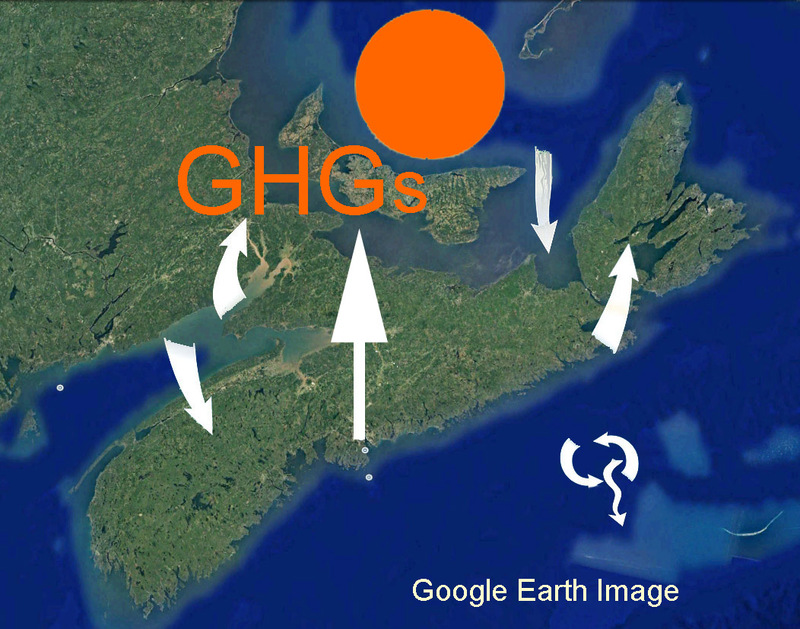 Nova Scotia is a national leader in reducing greenhouse gas emissions. The province has already met the national reduction target of 30 per cent below 2005 levels and is on track to have 40 per cent of electricity generation from renewables by 2020. This entry was posted in Climate Change. Bookmark the permalink.